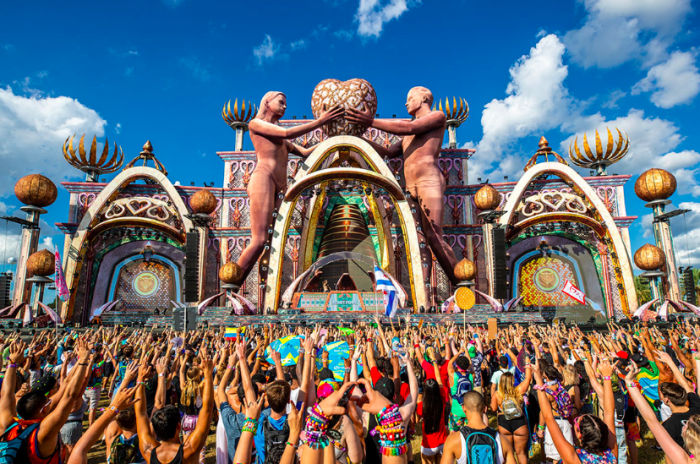 Electric Daisy Carnival Orlando (EDCO) is back and bigger than ever! 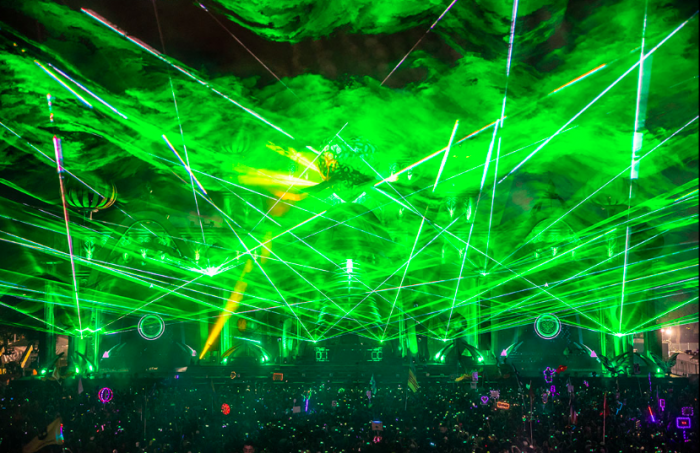 EDCO returns to Tinker field in Orlando, Florida this year with more artists, more stages, and more production! 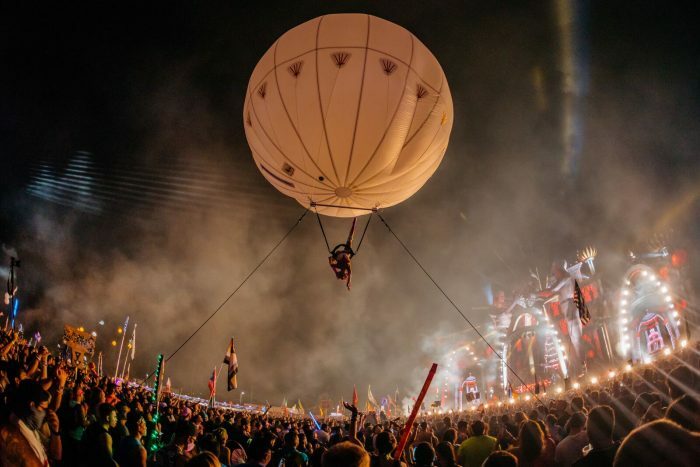 Following last years 2-day event, EDC Orlando 2019 will be expanding to 3 days this November. 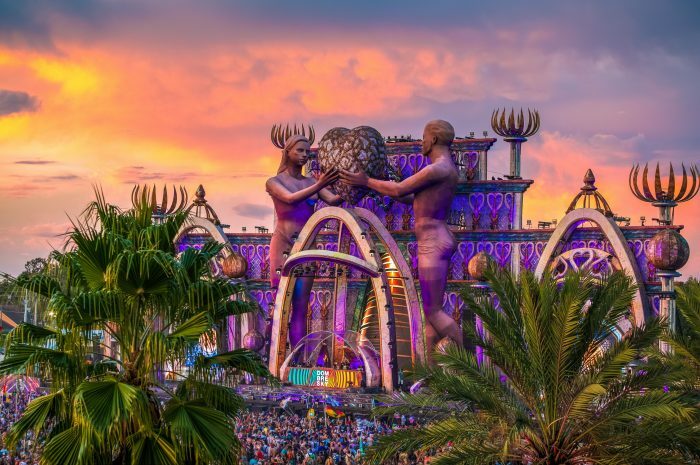 Happening November 8-10th, Tinker field and the surrounding grounds will allow for the expansion of this unforgettable EDC Orlando 2019. 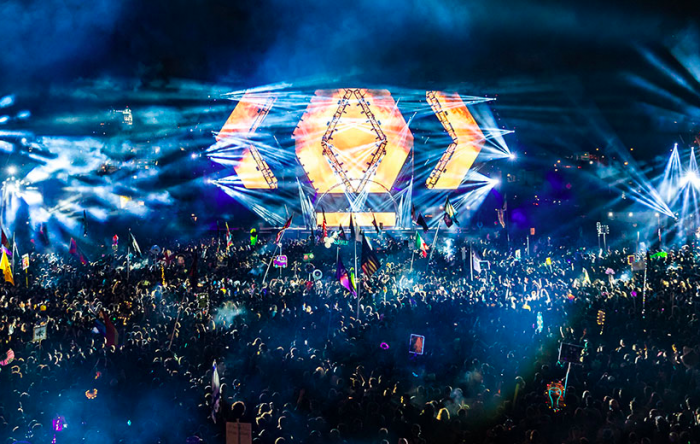 The festivals new layout will allow for a larger circuitGROUNDS stage, larger neonGARDEN stage, and will allow more space for roaming performers to interact with headliners. 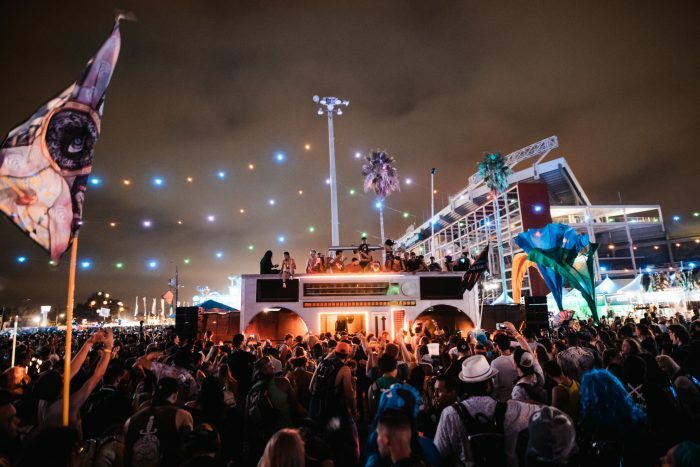 We will also see the first ever appearance of the kineticENERGY stage, straight from EDC Las Vegas and a completely new fourth stage themed just for EDCO. 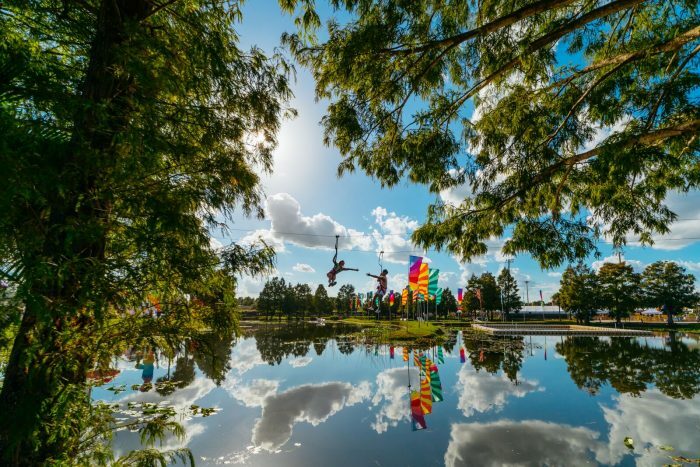 Also, a new art car will provide another nice surpise and attendees can count on another zip-line, flying over the sparkling Lake Beardall. Tickets go on sale, today April 11th and can be found here. Remember, ALL ARE WELCOME HERE.